Since its founding, Expertise Events has grown from 2 events and 3 staff to more than 30 events and 35+ staff. Expertise Events was established in 1990, prior to the Melbourne Exhibition & Convention Centre, Brisbane Convention & Exhibition Centre and Sydney Showground being operational. At the time the industry was made up of small operators with Thomson Exhibitions, the only international organiser. Expertise Events is now the leading Australian owned and managed exhibition and event organiser, running more than 30 trade and consumer events in Australia and New Zealand. Let our personalised service, and historic grandeur ensure that your next event is one to remember at Ascot House Receptions. 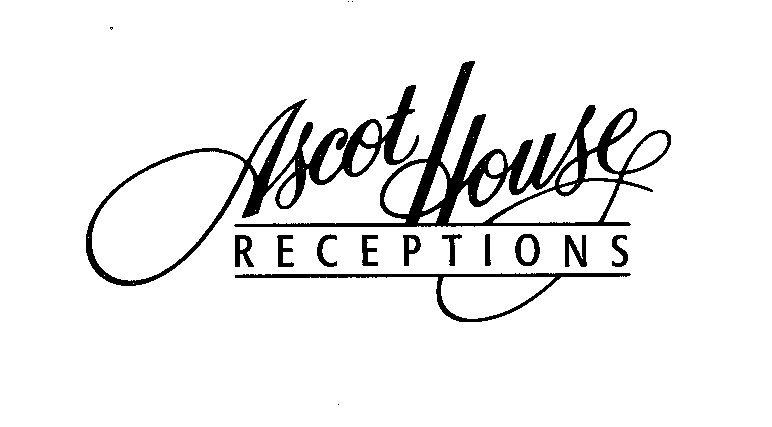 Ascot House is in Fenton Street, Moonee Ponds. Geotechnical Engineering has become a sponsor of the Lions Club of Doutta Galla and we thank you for your support of the club. Geotechnical Engineering (Geotech) is one of Australia''''s most diversely skilled civil contracting businesses. Geotech offers project management, engineering and construction services to local, national and international clients working through Australasia. Since 1972 Geotech has chosen to specialise in delivery of unique range of specialist civil construction projects. Our customers require services including; Geotechnical Construction, Basement and Foundation Construction, Dam Upgrades, Power and Hydro Power, Geotechnical Services and Civil Contracting. We are particularly proud of the way we approach our business. Once trusted to deliver a project our experienced and trained staff work collaboratively with clients, designers and other key stakeholders. Our partnering approach to business has been particularly successful and has resulted in many efficiently completed projects. We are pleased to announce that Hazrem Pty Ltd has become a sponsor of the Lions Club of Doutta Galla. Hazrem are a specialist Asbestos removal and decontamination company based in Sunshine. Director Simone Noonan started the company 12 months ago after researching the industry and noticing a lack of professionally managed asbestos companies and from starting with just one employee Hazrem now employs 12 full time people. Over the past year they have completed many challenging projects for some high profile clients such as Boral, Visy, Dept of Defence and Toyota Motor Corporation and will continue to grow and employ local people. Duffys represents a united passion for hair, fashion and creativity. We encourage individuals to express themselves through the way they look. Our philsophy is simple. Life is about being yourself. About feeling free to express and say what you want. We pride ourselves on making your time at Duffys an experience to remember. Just like our name suggests, when it comes to office supplies we have the works. There''s no need to go from store to store looking for what your office needs, it''s all here, under the one roof. It''s all about convenience and choice. In fact there''s over 15,000 products for you to choose from. Think stationery, office furniture and technology as well as print services such as digital printing, photocopying and binding services. You can search the Officeworks range online and compare prices. Then, when you''re ready to buy, purchase online or head to your local store. OfficeWorks have been supporters of community groups in our area for some years. Thank you from the Lions Club of Doutta Galla for your support of our group. We are very proud to say we have a sponsor - Strathmore Community Services Ltd. In 2011, they gave us a significant financial donation to assist in the setting up of the new Lions Club of Doutta Galla. Now in 2012, another huge contribution towards out administration costs and projects in the year ahead. Thank you again from the members and from those people we are able to help along the way. Members have been invited to participate in the "Community Rewards" program on offer through this branch of the Bendigo Bank. Call Philip Stewart on 9374 2607 to discuss the full details.